We continue our efforts to test-drive a socket.io reflector. 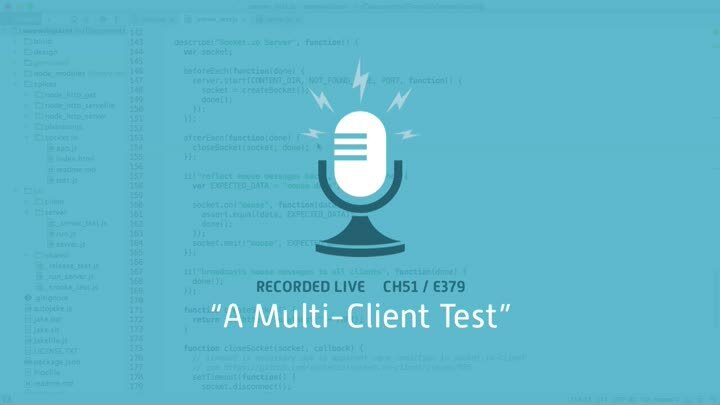 In this episode, we figure out how to write a test that involves multiple clients talking to a single server. It’s ugly, but it works. That covers all the basics we need for server-side socket.io testing.